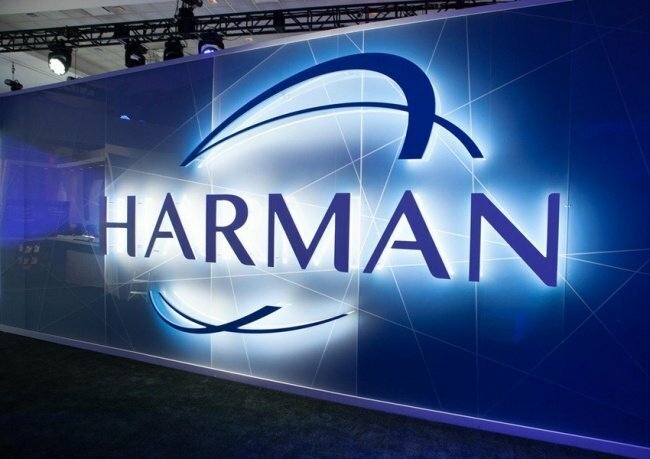 Connecticut, US: An end-to-end Industrial Internet of Things (IIoT) solution—Quick Predict—that provides early detection of issues with rotating equipment in industrial settings has been launched by Harman, a provider of connected products for automakers, including connected car systems, enterprise automation, and connected services. The IIoT solution enables manufacturers to increase equipment uptime, decrease spare parts costs, and optimise the use of their workforce by reducing the number of emergency repairs. The solution generates predictions based on real-time signature analysis instead of historical data collected over time. The early detection of potential breakdowns is based on analysis of abnormal vibration patterns. The problems are then flagged over email, text, or control system alarms and displayed in an easy-to-use, web-based interface to the operators. By implementing statistical machine learning algorithms on gateways at the edge, the solution reduces the amount of data transmitted to the cloud. Research and deployments using the solution have shown that high-resolution vibration data collected continuously provides information to predict many types of failures early enough to schedule repair. The industrial IoT solution was engineered by the company’s mobile and communications services team, and is and built upon Intel’s original solution for its fabrication plants aimed to improve maintenance and uptime. The solution was originally designed by Intel—a semiconductor chip manufacturer—for its fabrication plants to improve maintenance and uptime. 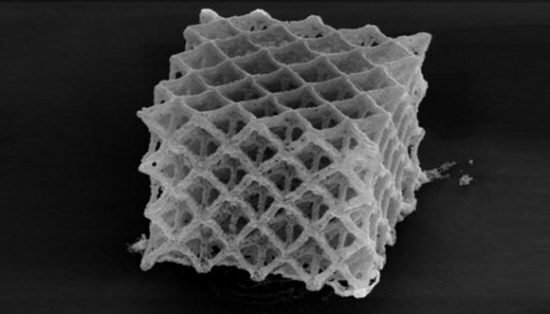 California, USA: Scientists at the California Institute of Technology (Caltech), California, USA, have developed a new process which enables the metal additive manufacturing (AM) of structures smaller than a human hair. 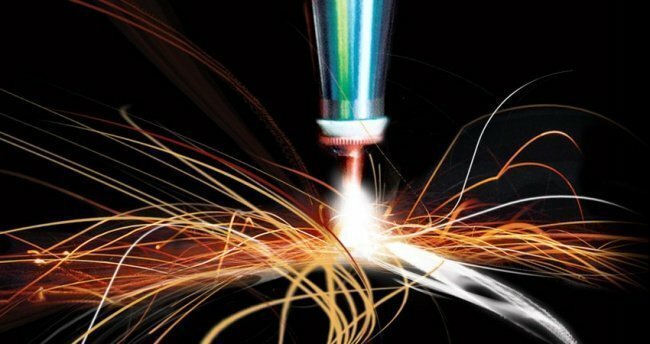 China: A strategic agreement has been signed with a subsidiary of China National Machinery Industry Corporation (Sinomach) and Siemens, under which both parties will fully cooperate in such areas as technology R&D, equipment manufacturing and local and global EPC projects.